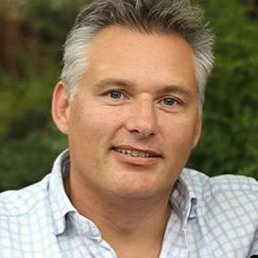 Mike is the founder of Link Global Management and our Managing Director. He set up Link after a happy career as an overseas contract engineer working all over the world. 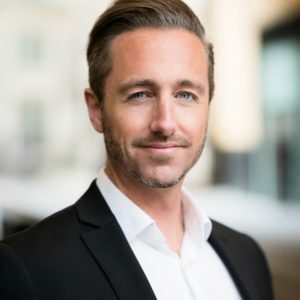 Now he uses his long experience of overseas contracting to deliver the best and most tax-efficient and tax-compliant services for overseas workers and overseas recruitment agencies. His vision is for continued organic growth based upon providing excellent customer service and bespoke compliant solutions. He’s proud of Link’s continued growth achieved mainly through continued customer referrals. Jyoti is dedicated to delivering our fantastic customer service to our contractors and recruitment agencies. She makes sure your sign-up process is smooth and efficient and that you always get paid on time. That’s the bottom line! 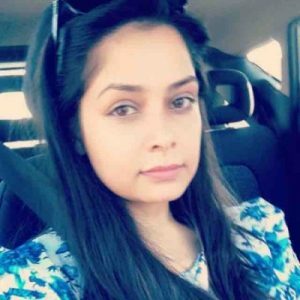 Jyoti is a part-qualified accountant, has brilliant project management skills and years of experience working with independent contractors around the world. An experienced business development executive, Kieren joined us with a wealth of knowledge on cross-border tax and payroll considerations. He offers thoughtful advice and assistance to our recruitment agency partners. Renowned for his ‘nothing is too much trouble’ attitude, Kieren loves building relationships at all levels and by his own acknowledgement, gets a kick out of being number one!